Browsing articles tagged with "Apple iPad mini Archives - Page 2 of 4 - Tip and Trick"
There have a lot of username and passwords need to memorize in our daily life. If you can retrieve the stored usernames, emails and passwords from your iPhone and easily manage them, that will be a pretty good feature for quickly getting into all your favorite websites. 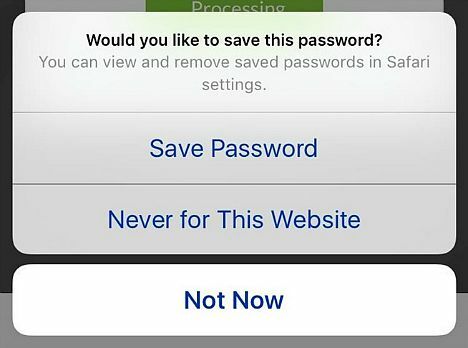 Two key features – Saved Passwords and Autofill in iOS let you save passwords on websites via Safari. Saved Passwords help you saved your username and password, so that you no need to enter them every time again. Autofill feature make sure the password forms are populated automatically with the saved data. Both these features will stores your username and passwords in your device’s memory. However, if you want to log on to the websites with other devices and forgot the username or passwords? How would you do? Don’t worry; you can retrieve all the information through its settings in Safari. 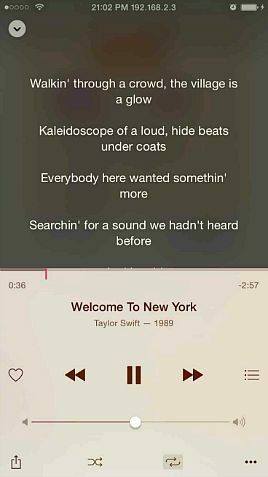 LyricForMusic released jailbreak tweak which bring an easier and joyous way to all music lovers. 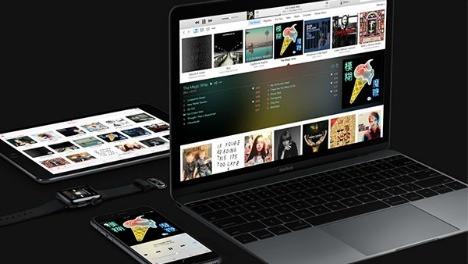 Previously, Apple launched an Apple Music in iOS 8.4 and bringing streaming music to Apple’s stable. But, it still was missing one fairly big feature which is Lyrics. Now, you can hear a new song from Apple Music and easily learn your favorite song by instantly adding lyrics to any now playing song. 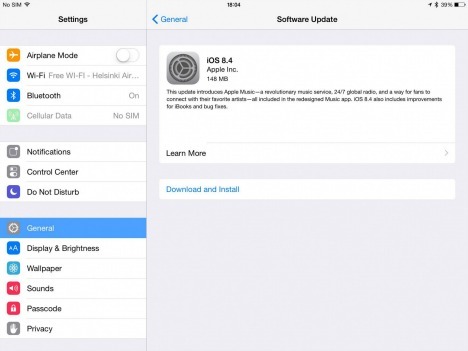 Apple iOS 8.4, another Apple iOS updated has released to iPhone, iPad, and iPod touch with bringing enhancements and fixes to the iOS and comes together with the company’s most anticipated services, Apple Music. Apple Music will be available immediately after iOS 8.4 is installed with located within the Music app that lets iOS users listen to music from any genre, or a live global radio stream via Beats 1. Apple Music is available for free 3 months in over 100 countries. Messages in iOS 8 comes with lots of new features such as able to add voice to the conversation, share video, group conversation, and more. However, recently Apple iOS mobile operating system receive bug that cause crash the iPhones causes by Messages app when received a boobytrapped text message. When the text message is received, the system attempts to abbreviate the text with an ellipsis. 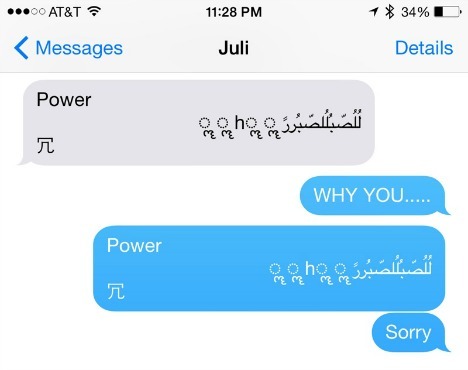 If the ellipsis is placed in the middle of a set of non-Latin script characters including Arabic, Marathi and Chinese, it instantly crashes the iPhone and causes it to reboot. The bug also affects the iPads, Macs, and Apple Watch which cause it crash when attempting to reply to the offending message via voice using Siri. 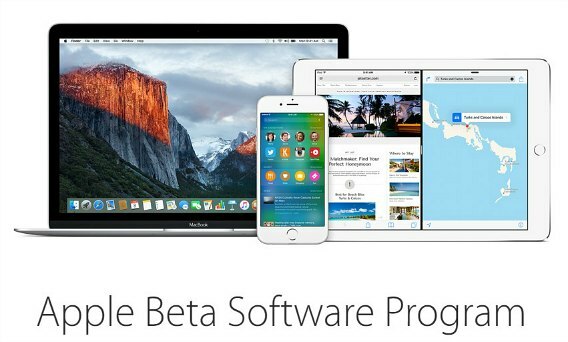 Earlier this week, Apple has released a new version of iOS software that brought to the iPhone, iPad, and iPod touch – iOS 8.2, the seventh iOS 8 update. 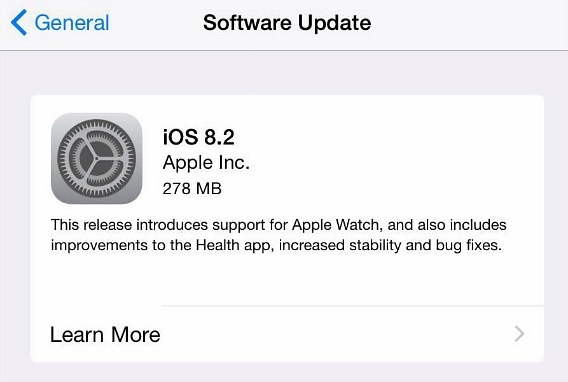 iOS 8.2 is the biggest update to iOS 8 since iOS 8.1. Apple has released iOS 8.1.3 to the public last month with update for its mobile devices that fixes a number of bugs that blocked users from inputting their Apple ID password for use with Messages and FaceTime, a bug that caused Spotlight to stop displaying app results, and problem that prevented multitasking gestures (3- and 4-finger gestures for switching apps and returning home) from working correctly. 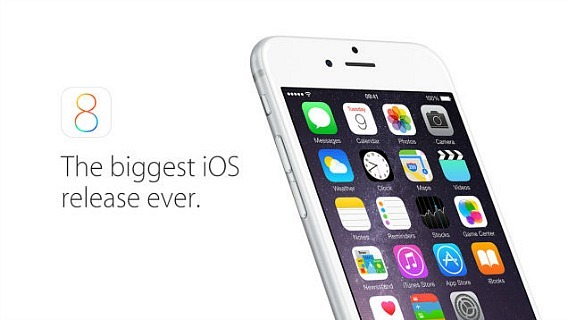 iOS 8.1.3 also reduces the requires amount of storage space to perform an iOS update.